I'm so excited about this year's event! This will be my fourth year to host the biggest party of the fall, the one you do not want to miss, the most fun you can have with food and friends.... 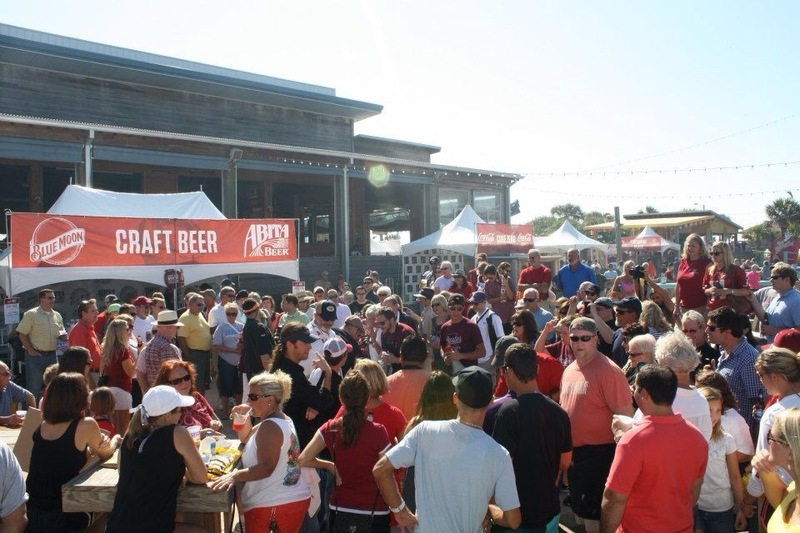 THE HANGOUT OYSTER COOKOFF AND CRAFT BEER FESTIVAL 2015! GET MORE INFORMATION OR ORDER TICKETS IN ADVANCE HERE! Some of my good friends are coming back this year... 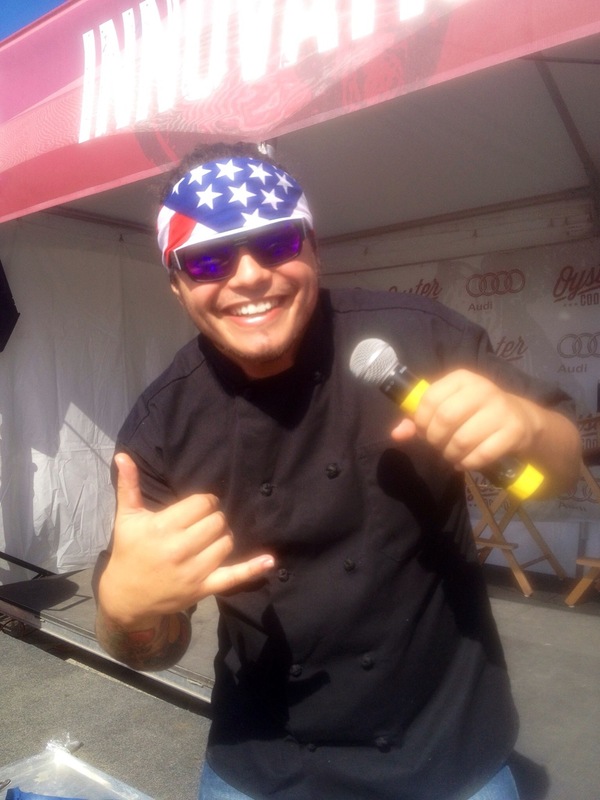 Chefs like Ippy Aiona and Michele Ragussis from my season of Food Network Star will be there. 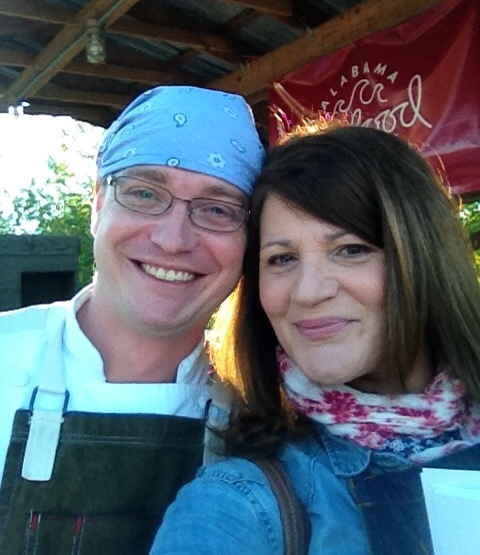 My buddy and inspiration, Chef Jason Roberts from No Kid Hungry, The Rachael Ray Show, and The Chew will be there. 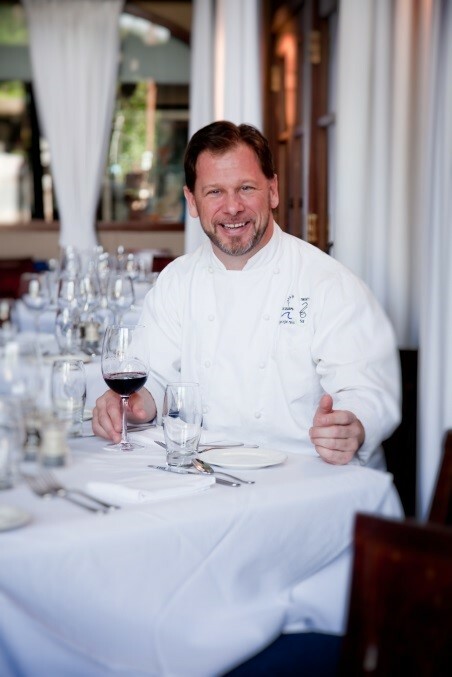 And this year, we're bringing in some new folks from Food Network: Chef Anne Burrell from Next Iron Chef and Secrets of a Restaurant Chef and Chef Marc Murphy from Chopped. 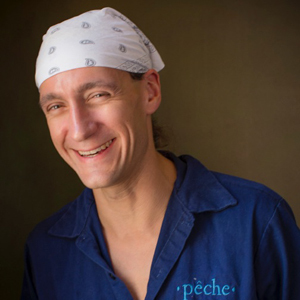 In addition, we have a slew of James Beard winners, finalists, semi-finalists in the lineup like Best Chef South winner Chef Ryan Prewitt of Peche, New Orleans and Best Chef South winner Alon Shaya from John Besh's Dominica and now his own place called Shaya in New Orleans. 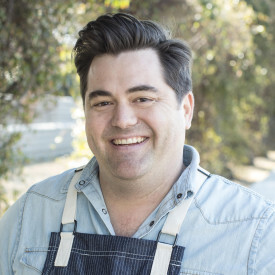 Two of my great Alabama chef friends will be there this year: Chef Wesley True from Ford Fry's The Optimist in Atlanta and this year's Top Chef cast is coming. 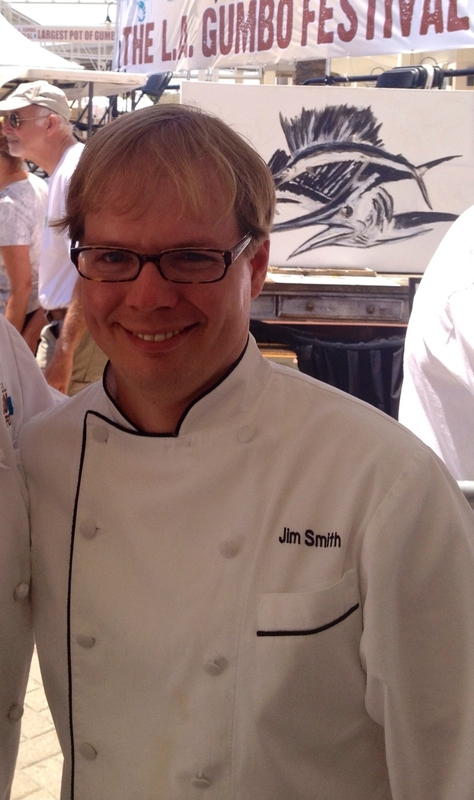 Great American Seafood Cookoff winner Chef Jim Smith will also be there with us. 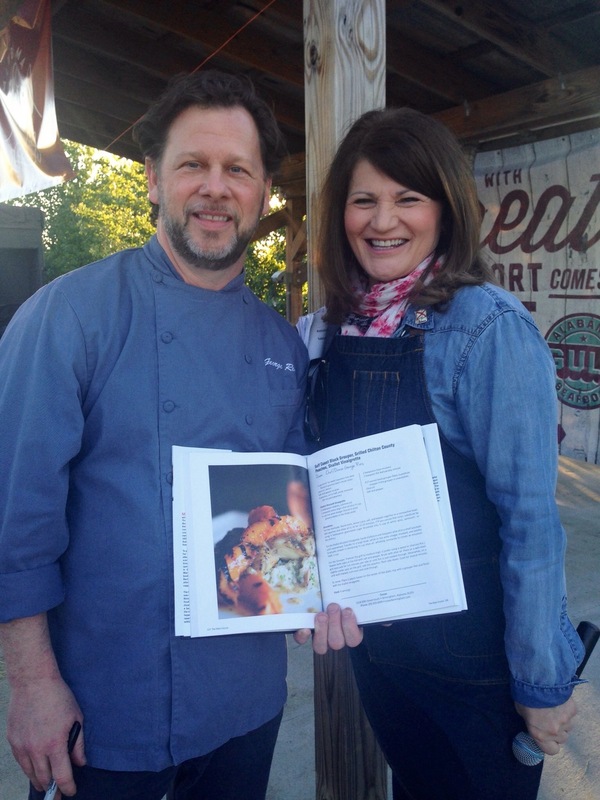 I had a great time participating in the Sweetest Chefs of the South event in Jackson, Mississippi for Eat Y'all, to raise funds for the Mississippi Culinary Arts Guild. 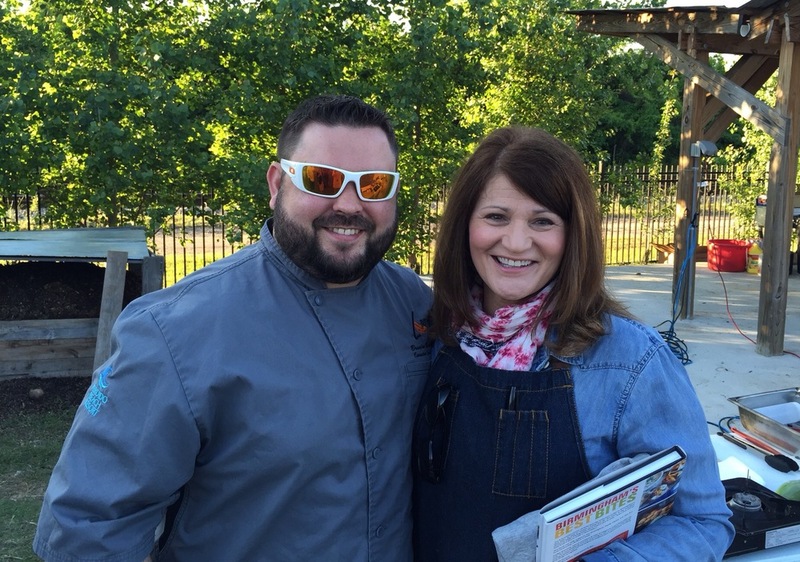 The night was all about desserts and culinary divas from around the Southeast and we had a ton of fun getting to know pastry chefs from the region, including MasterChef season 1 winner, Whitney Miller. 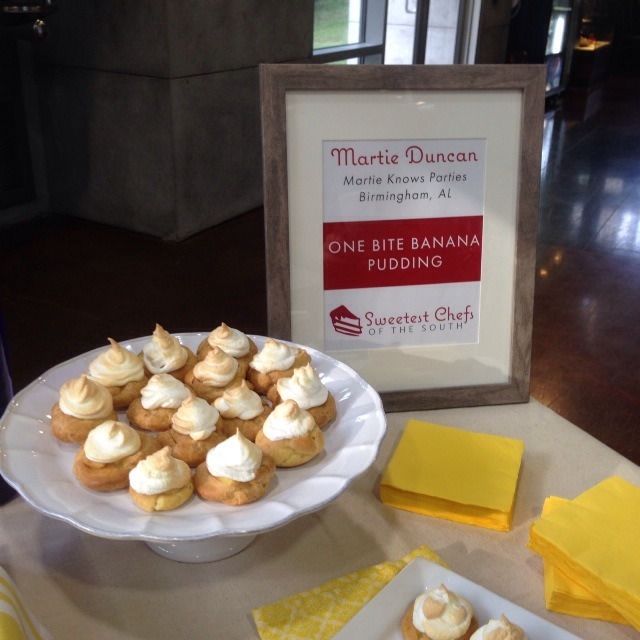 Since it was in Jackson and 100 degrees in the shade in the summer, I decided to stay away from the chocolate and the ice cream I really wanted to do and make my One Bite Banana Pudding... and while we faced extreme heat and a few challenges with the kitchen and equipment we did not know, we managed to pull of a divine little banana pudding bite that guests seemed to love. 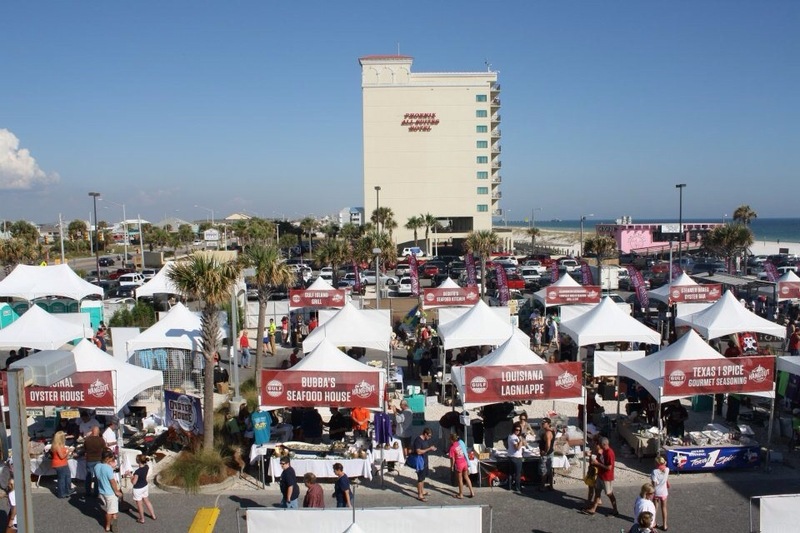 EVENTS: FIRST ANNUAL ALABAMA GULF SEAFOOD COOKOFF AND WINNERS! 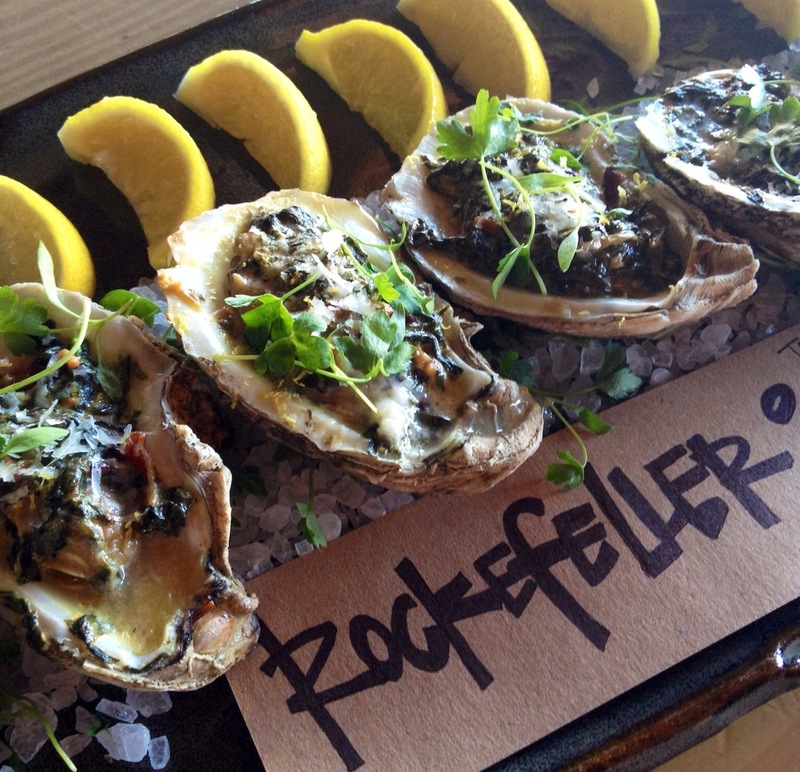 What a weekend of great food events across Alabama! 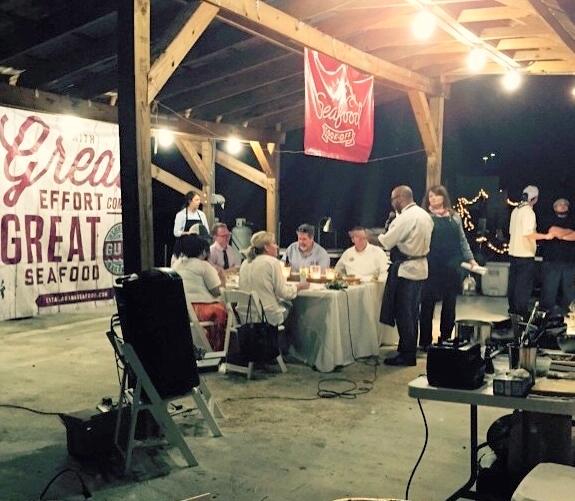 It started on Friday with the first ever Alabama Gulf Seafood Cookoff held in Montgomery as the kickoff to the Southern Maker's weekend. I was Emcee for the event held during the VIP party at the magnificent E.A.T. South Farm facility in downtown Montgomery. 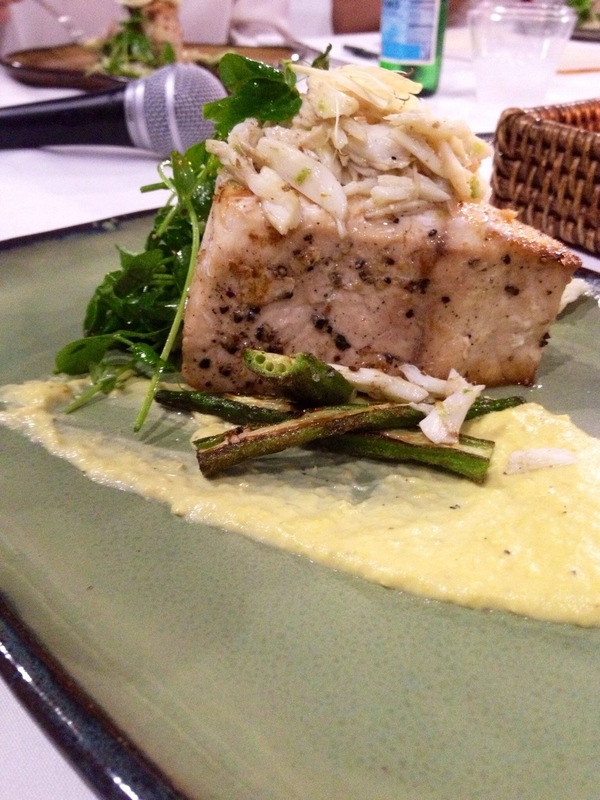 The cook-off was created to find the best seafood chef to represent Alabama in the Great American Seafood Cook-off. 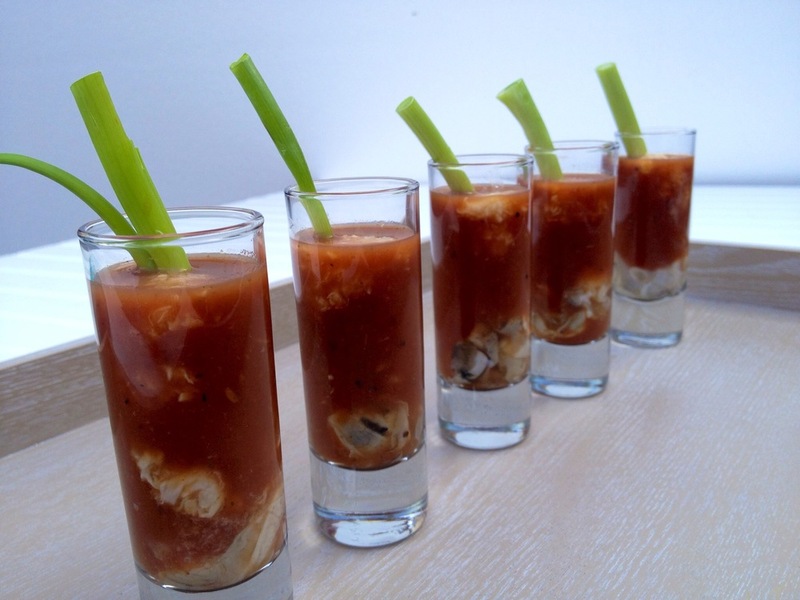 Invited chefs submitted a recipe utilizing Alabama Gulf seafood for consideration. After the judges deliberated and voted, four finalists were selected. From left: Alabama Gulf Seafood Chairman Jim Smith, Chefs Miguel Figueroa, Chef Brandon Burleson, Chef George Reis, and Chef Brody Olive at the First Annual Alabama Gulf Seafood Cook-off. 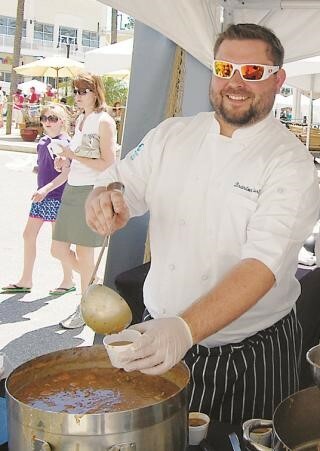 Brandon Burleson, Executive Sous Chef, Voyager's Restaurant at Perdido Beach Resort, Perdido Beach, Alabama presented Pecan and Herb Crusted Red Snapper. Miguel Figueroa, Executive Chef, The A&P Social and Kudzu Noodle Bar, Montgomery, Alabama presented Roasted Red Snapper, Royal Red Shrimp, Braised Mushrooms, Corn Butter, and Collard Green Gnocchi. Brody Olive, Executive Chef for Spectrum Resorts properties located on Alabama's Gulf Coast including Turquoise Place, The Beach Club, and Caribe Resort presented Pan Roasted Alabama Cobia with Toasted Cumin and Coriander Bayou la Batre Crab, Blistered Okra, Honeysuckle Scented Corn Puree, Pea Shoots and Pickled Okra Seeds. 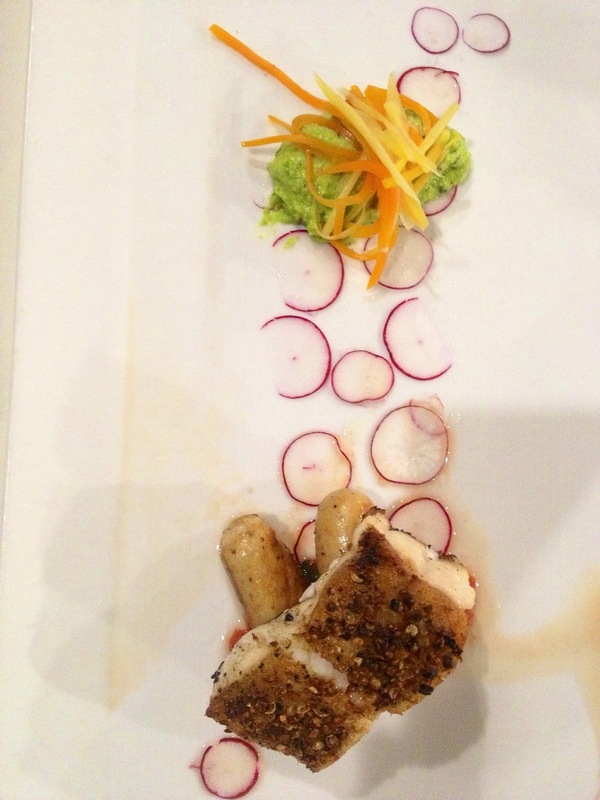 In the end, Chef Reis' outstanding grouper recipe was selected as the winner and Chef Burleson came in second. 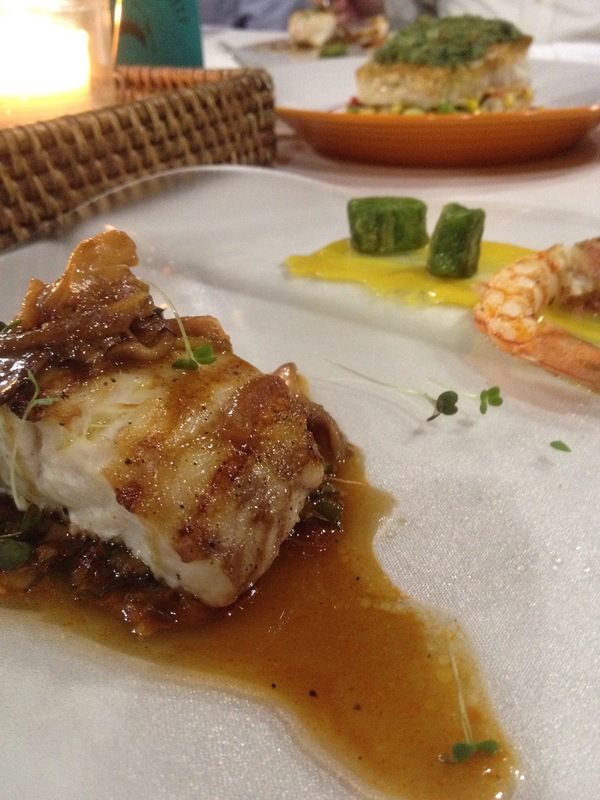 All of the dishes were absolutely fantastic. 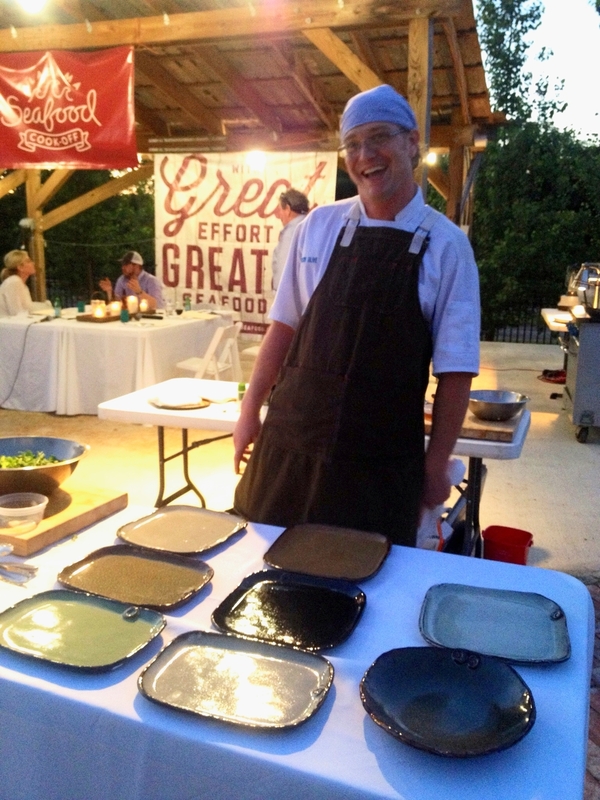 Congratulations to the chefs and Alabama Gulf Seafood for another stellar event. I'll post recipes for you in the coming weeks. I hope you'll cook them at home or stop in to visit these fine chefs at their restaurants if you have the opportunity!